Baby gear is weirdly fun to shop for, and there are tons of options out there. From different play mats and bouncers to baby slings and wraps, the baby gear market is overwhelming. The biggest source of anxiety for me was figuring out what stroller we were going to get. I don’t know why, but I became obsessed with strollers. Obsessed! Shopping for a stroller is kind of like shopping for a car, especially if you live in an urban environment. You want something that will last, something that will make sense for your lifestyle, and something that looks pretty good too. 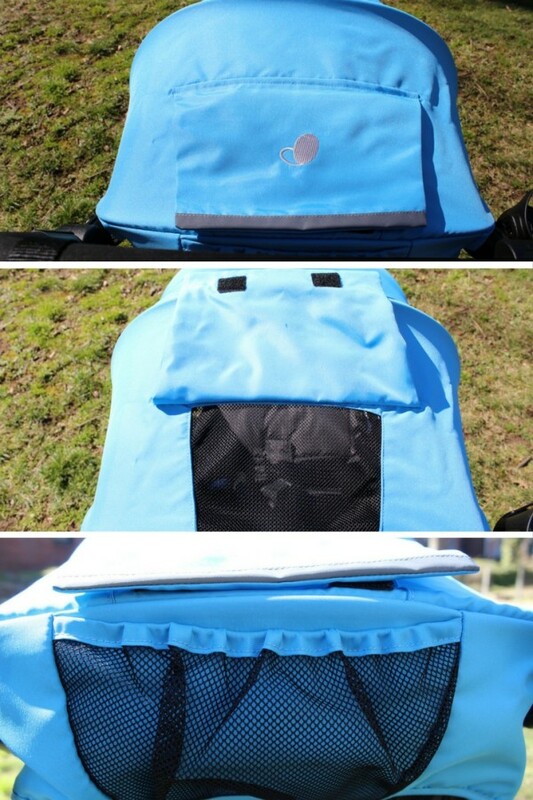 I’m not kidding when I say that I started researching strollers before I even hit the 3-month mark in my pregnancy. Insane, I know. 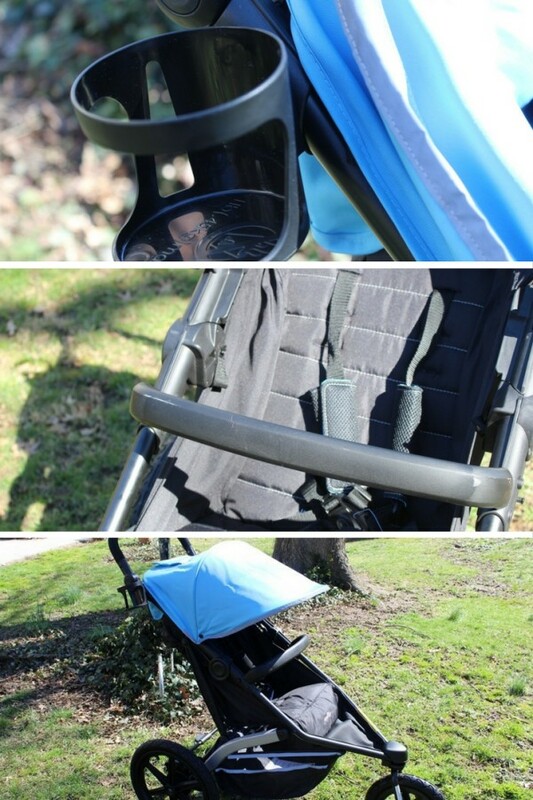 After reviewing and “test driving” every brand from City Mini to Bugaboo, we ended up getting the Evenflo charleston stroller. While Ivy is a little too young to use it right now, we can’t wait to get started. Mainly because when she’s old enough to use this it means she will be old enough for us to have all sorts of adventures. We’re talking Central Park Zoo outings, walks on the Rockaway Beach Boardwalk, and more! We live in a walk-up building, so needing something relatively light and compact was important. I also knew we needed something that would fold down and be easy to store since we don’t have a garage or entryway to store things. I also wasn’t sure what kind of mom I’d end up being. Would I all of a sudden be the kind of mom who walks everywhere? We live within walking distance of a lot of places including coffee shops, bakeries, and grocery stores. But I really hate walking. I’ll go to the grocery store 10 miles away just so I can drive to it in order to avoid walking! But would motherhood change this? As you can see, I totally went nuts. I initially had my heart set on the (very expensive) UppaBaby brand because it was a travel system that was incredibly well rated for city living. But the truth is we are in between city living and suburb living, so I was not trying to spend an insane amount on a stroller that would only make sense for half of our lives. Evenflo is not only a respected, reliable brand but it is also a wallet-friendly brand. My husband was happier than even when I opted for something that wouldn’t break the bank! 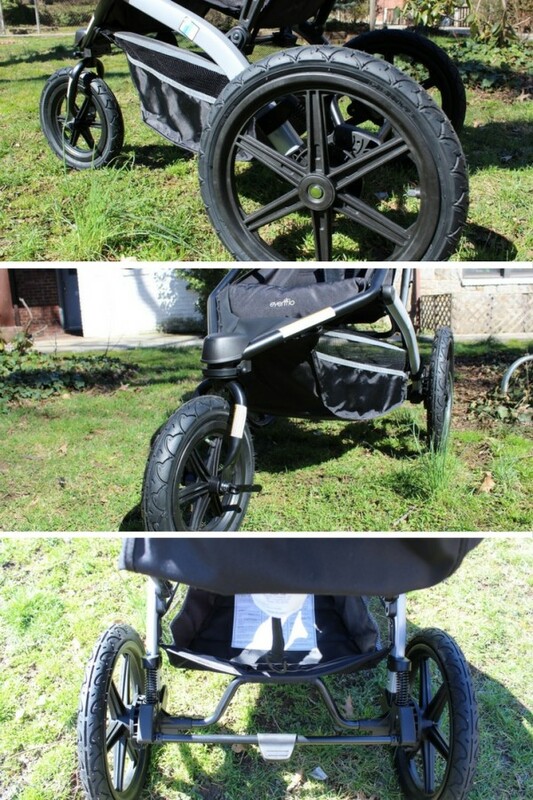 While this currently isn’t our everyday stroller, I can’t wait until it is! Because that will be mean we’re going on adventures – from heading to our local park to heading to the zoo or the aquarium. We are so excited for the future that this stroller represents and can’t wait to share all our favorite places with our little girl. Thank you to Evenflo for partnering with me and sponsoring this post! All opinions are 100% honest and are completely my own.